Among of the goals of the Places 2040 project is exactly that: “Plan regionally and implement locally. Ensure that governments, organizations, and businesses throughout the community are working toward the same goals.” But then each little municipality (principality) would lose control. And for some, it’s all about control. On the topic of Places 2040 | see the above invitation to attend to get involved to learn more. 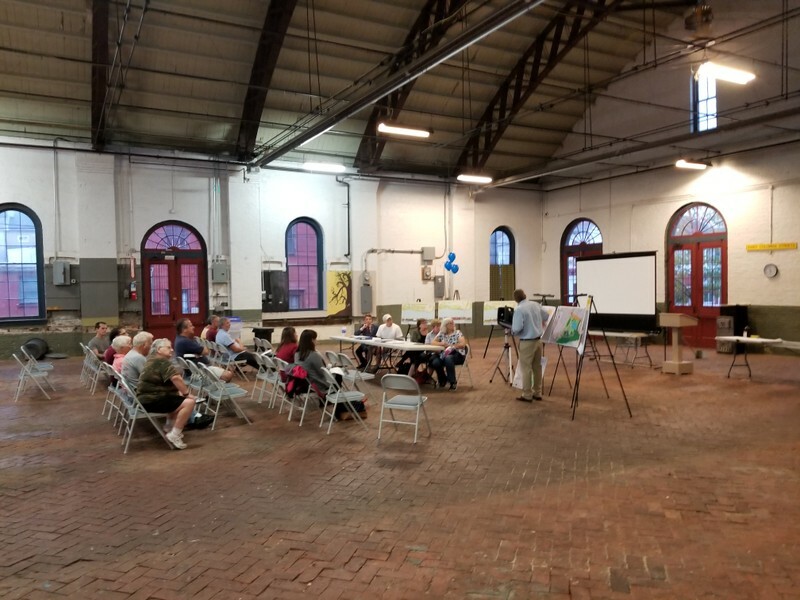 On the topic of community involvement | Yesterday afternoon, Columbia Borough invited citizens and shareholders to participate and learn more about several important public projects, too. More on community involvement | Lancaster Stands Up / Columbia Stands Up now has a physical presence in town. The Columbia Office is located at 40 N. 4th St, Columbia, PA 17512. Join Lancaster Stands Up to knock doors in Columbia: October 17, 2018 5:00 PM – 8:00 PM EDT. With less than 30 days left till the election, every shift counts. If you haven’t canvassed before, don’t worry! We provide training and send everyone out with a partner. Who are these folks? | A letter-to-the-editor in today’s LNP – Always Lancaster explains. Next The deception at this time of the year.